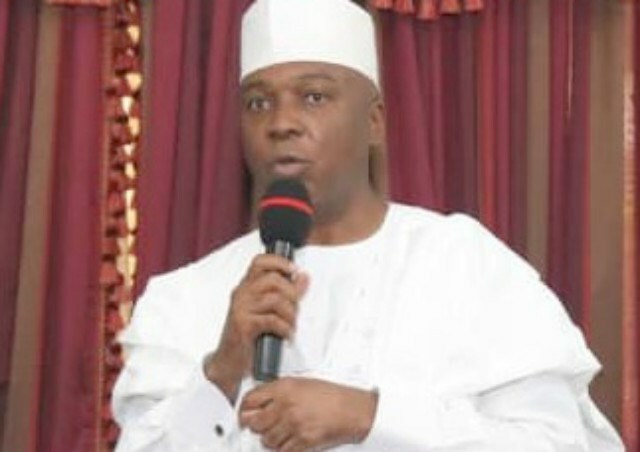 Senate President, Bukola Saraki, has revealed the only way the presidential election slated for February 16 can be rigged. Saraki in a short video clip on his twitter handle on Sunday, said election on Saturday can be rigged only when electorates don’t show up at the polling units. He further called on youths across the country to ensure they go to the various polling units and cast their vote, adding that future of the nation lies in their hands. Saraki, who is also the Director General of the Peoples Democratic Party (PDP) Presidential Campaign Council, urged the youths not to consider ignoring the polls as an option. “This message is to our youths. With over 40 per cent of registered voters, you can decide the direction of our country through your votes. “You may not be entirely satisfied with the political process, but not voting is not an option. “You have started the process by collecting your PVCs, you must follow through and vote next Saturday. “Come Saturday, February 16, you must come out en mass and vote. To sit at home is not an option. You have a big say in your future only if you vote.